Nothing to it. Just multiply the probabilities, right? We engineers sometimes use a statistical tool without first reading the fine print. It drives our statistician friends nuts. 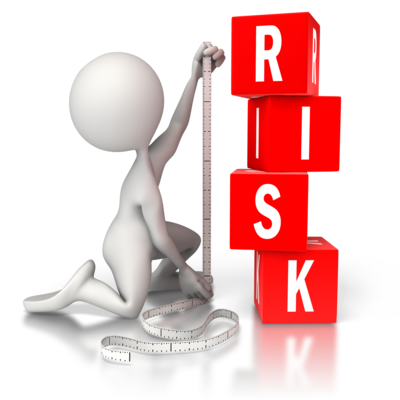 Take the estimation of aggregate risk as an example. since all must survive to preclude structural failure. We engineers like to say “\(F=ma\)” as a declaration of the obvious. But we don’t really mean it – unconditionally, anyway. We know, but leave unsaid, that F=ma if (and only if) the mass is constant, which it usually is. But what Newton really said was \(F=d(mv)/dt\), which is \(F=ma\), on the implicit condition that \(d(m)/dt=0\). if, and only if \(dm/dt=0\). In many situations such an oversight would be without consequence. It would be disastrous, however, in computations regarding rocket propulsion where the mass being accelerated diminishes with time as it is being expended in combustion. In practice, it is exceedingly difficult to estimate conditional probability. Sadly, statistical independence is often assumed, not because it’s appropriate, but because it is computationally convenient. But it’s still wrong.